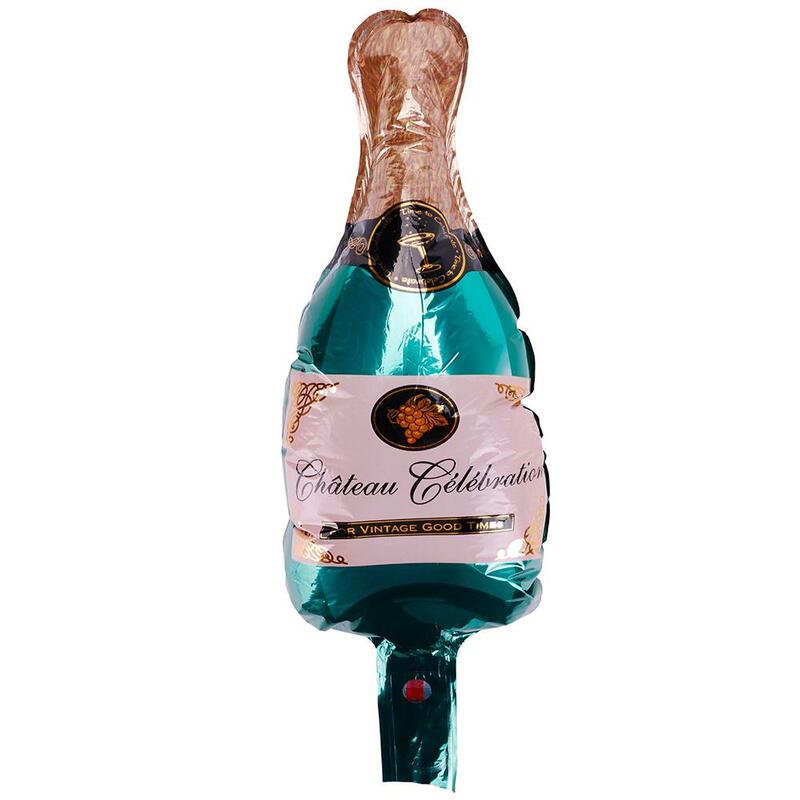 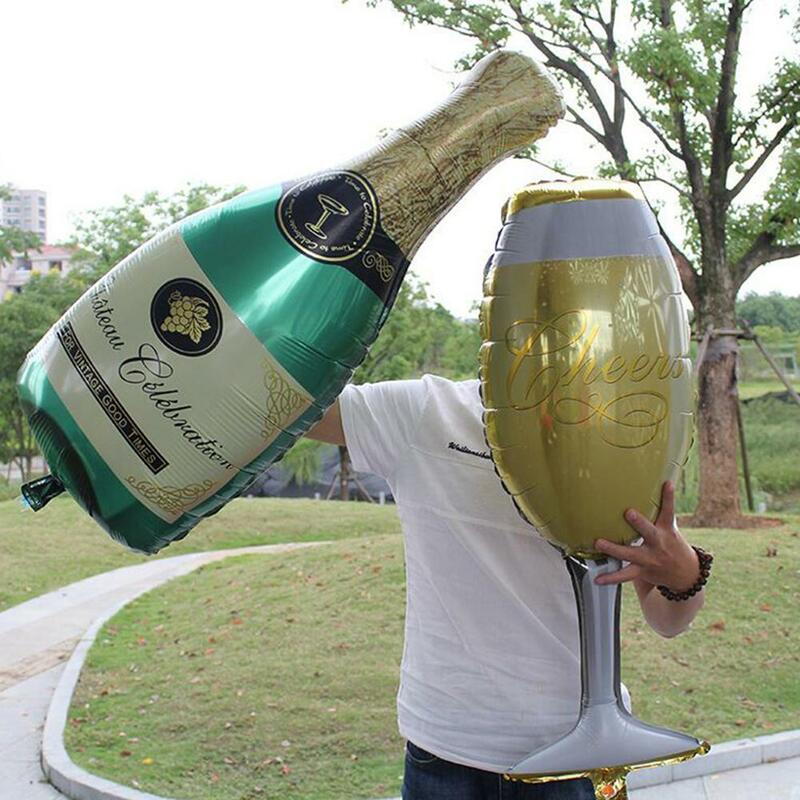 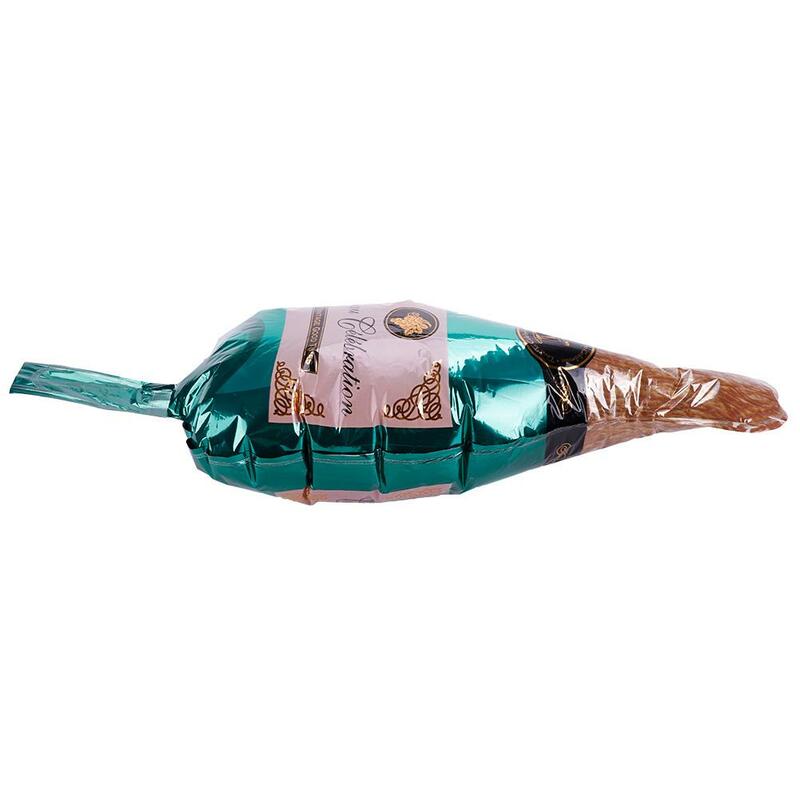 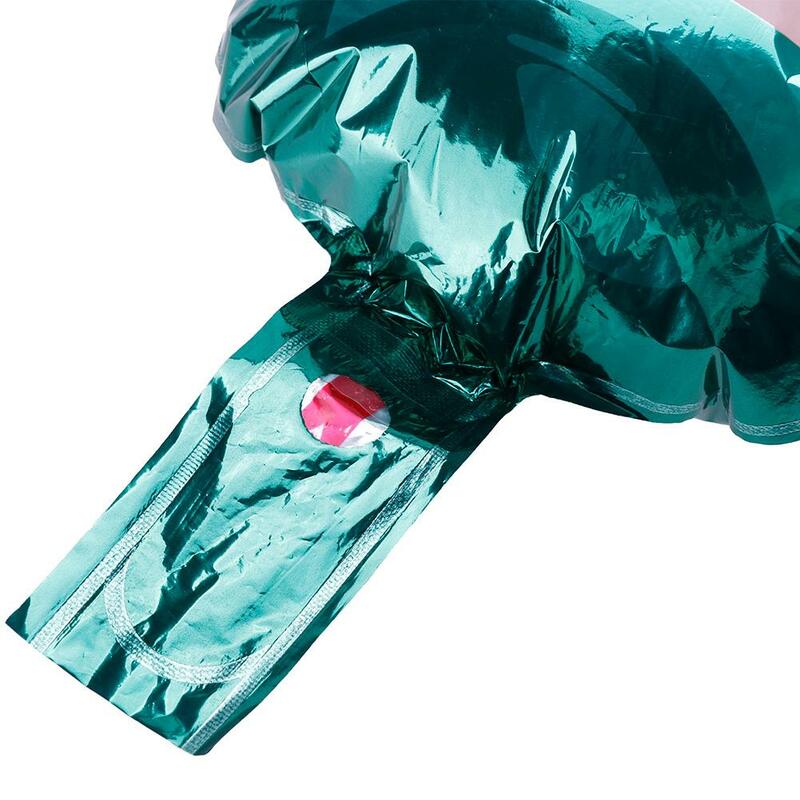 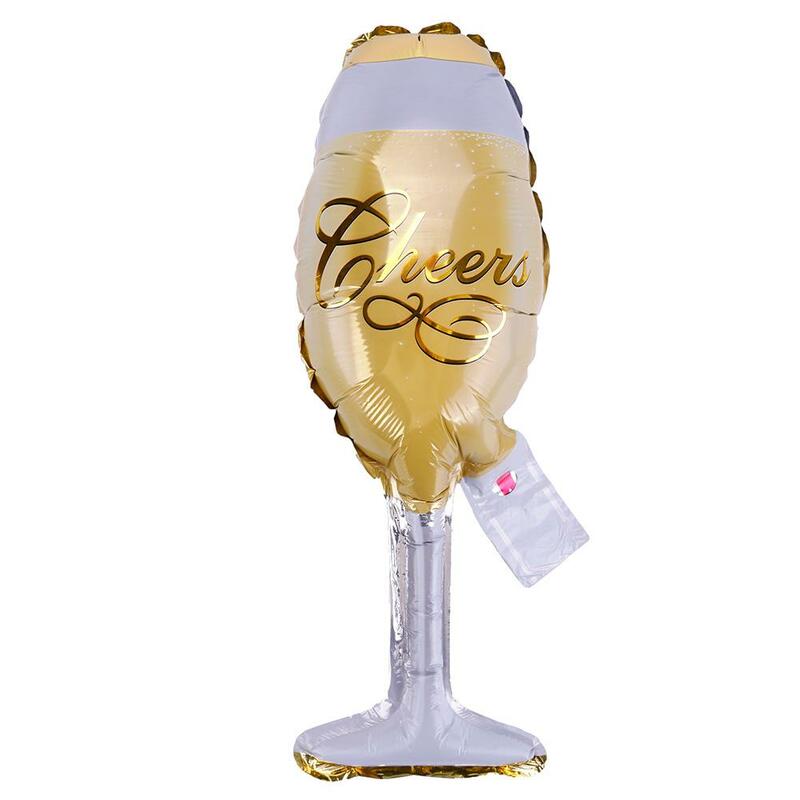 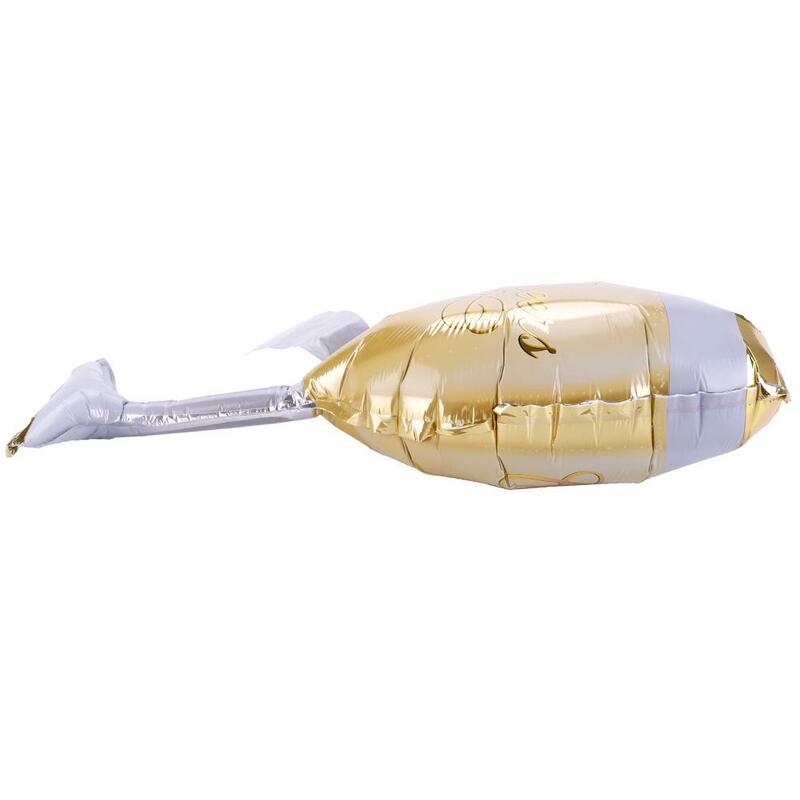 Each foil balloon has a tail，you can inflate it from there. 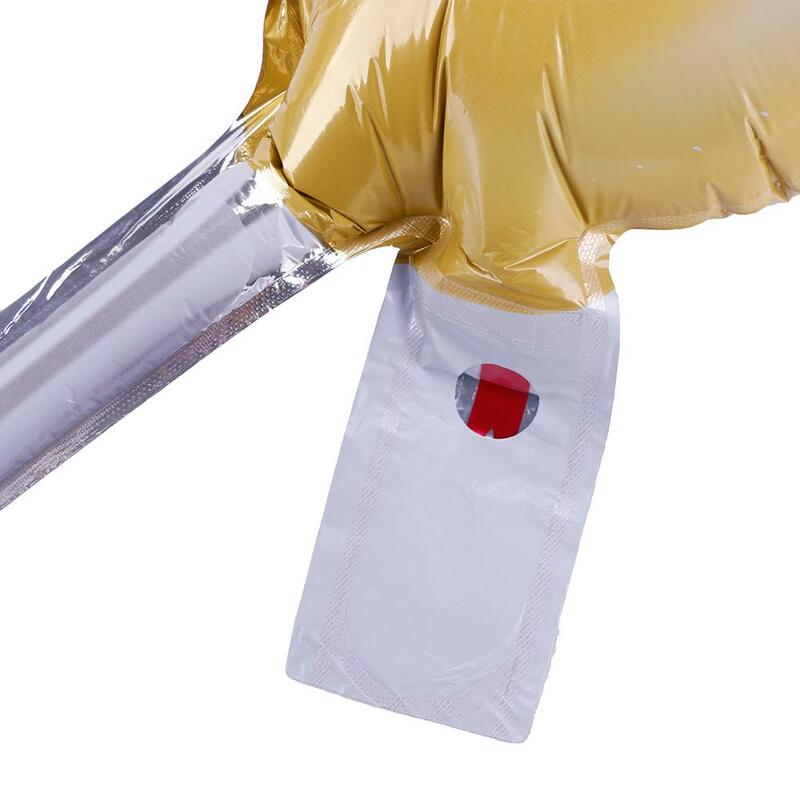 The balloons have self sealing valves. 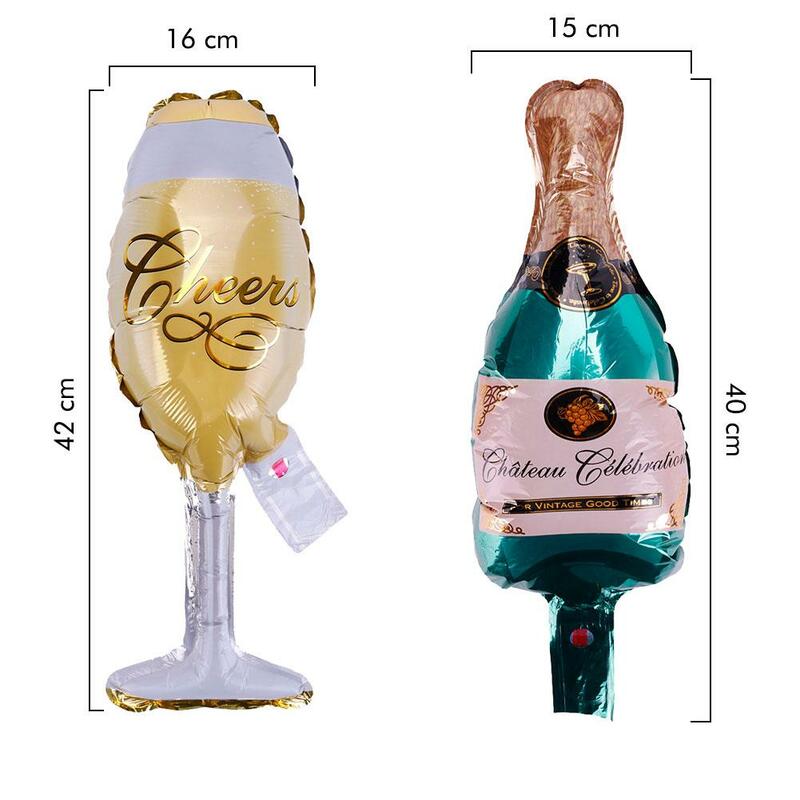 Bottle Size: 40*16cm,Glass Size: 42*15cm.